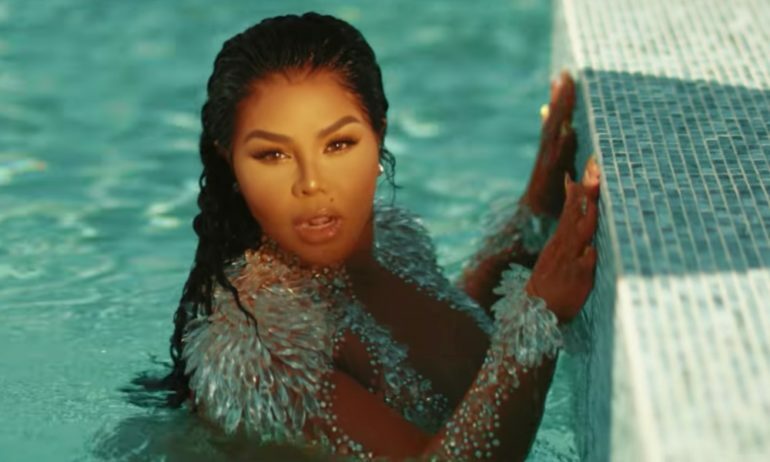 Lil Kim has obviously been in the studio with her recent single, ‘Nasty One’. She switched it up and gave us Caribbean vibes and in the video, she showed off all her curves. Queen Bee showed us she still got the moves and even showed us she’s still flexible and able to get down! This new song is amazingly catchy and fun. Hopefully, this song will lead to a few more songs and then maybe we can expect an album from Kim. As of now her new song, as well as the music video, is pure greatness. Check out the video below!